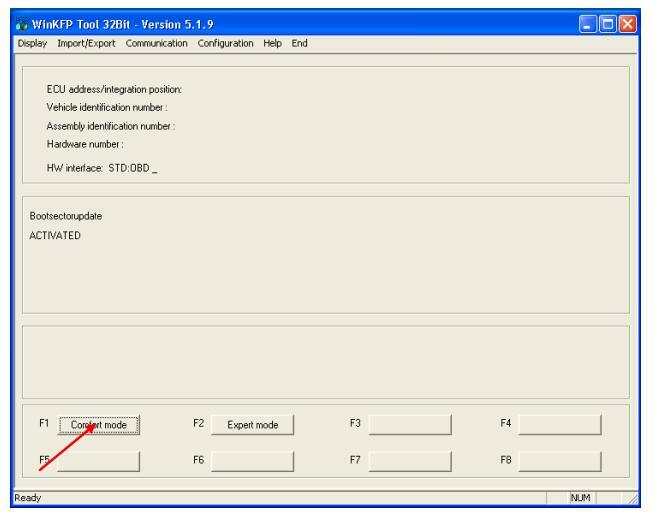 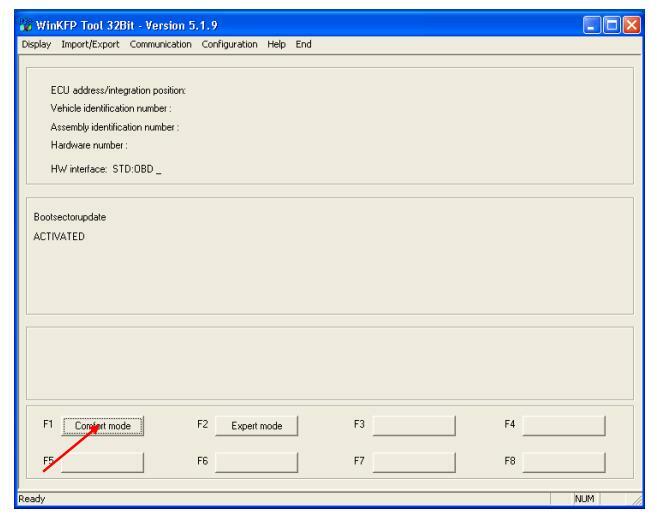 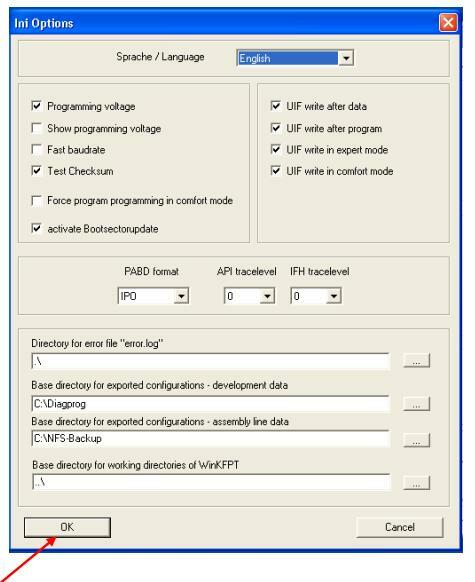 This post show how to configure WIN KFP Expert mode programming. 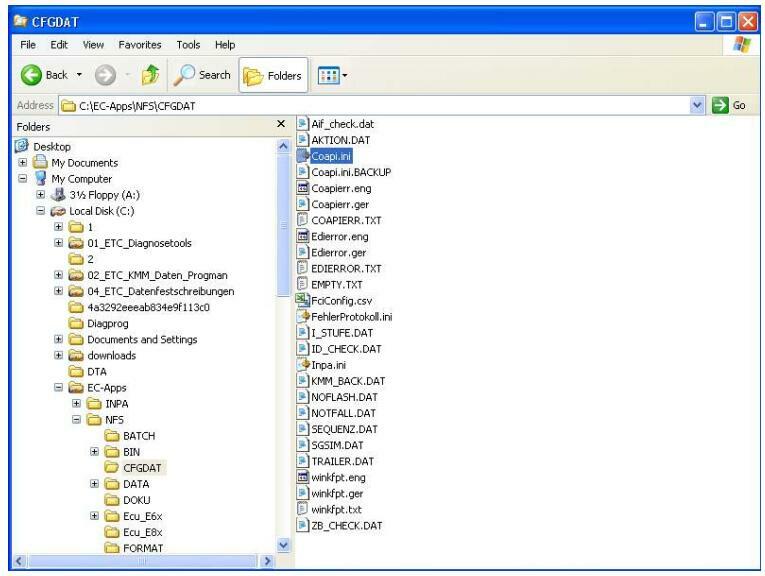 Delete all files in the Develop folder. 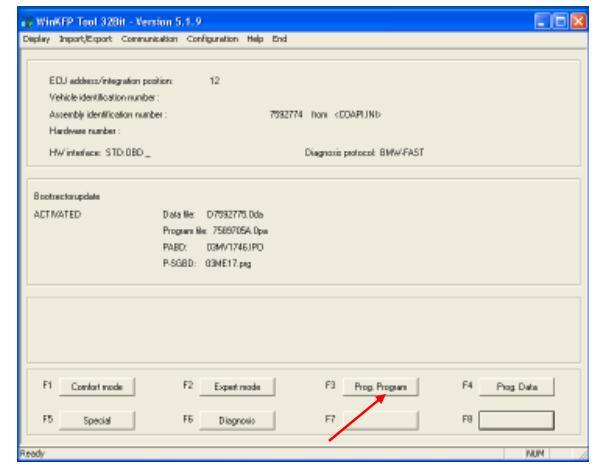 Select the program data folder in this case MV1746. 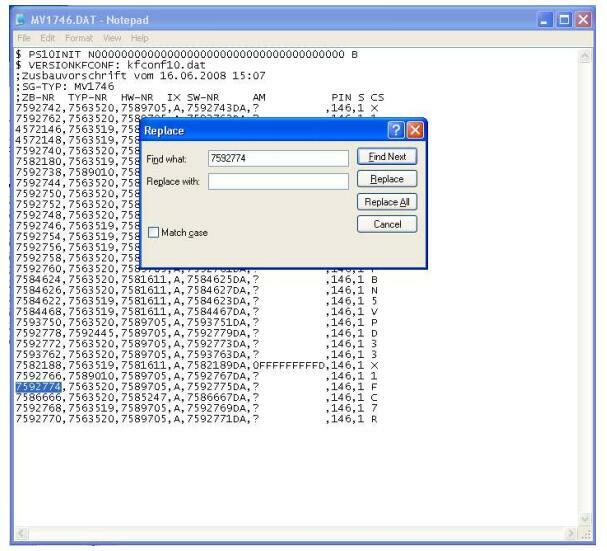 Press Ctrl + H and search the program number. 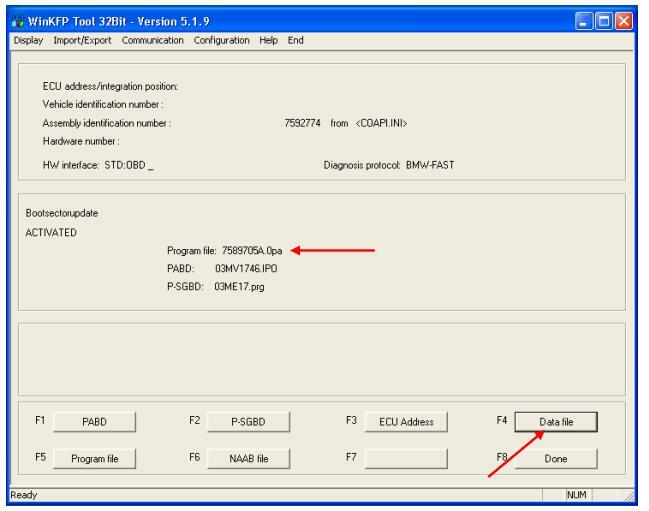 The program number here is 7592774. 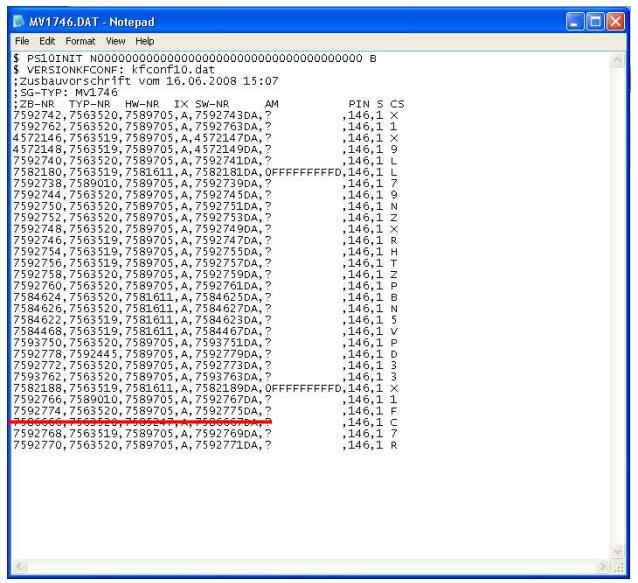 You will then find a line of numbers. 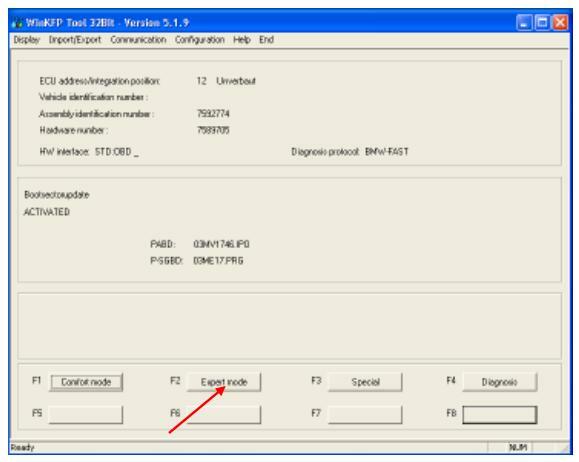 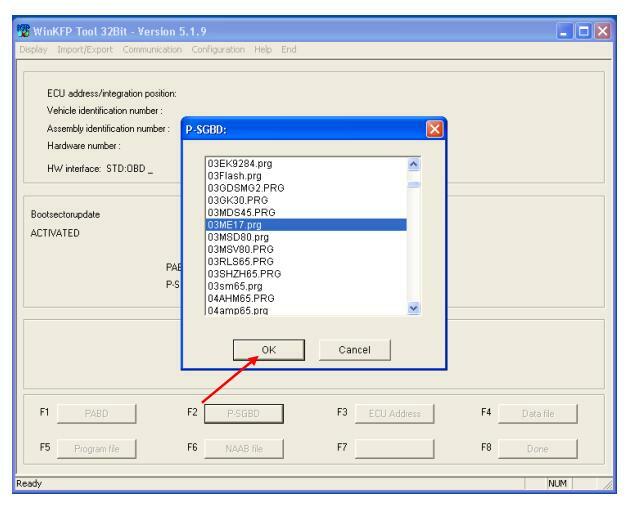 The ZBNUMBER and SWNUMBER must be changed to the program number. 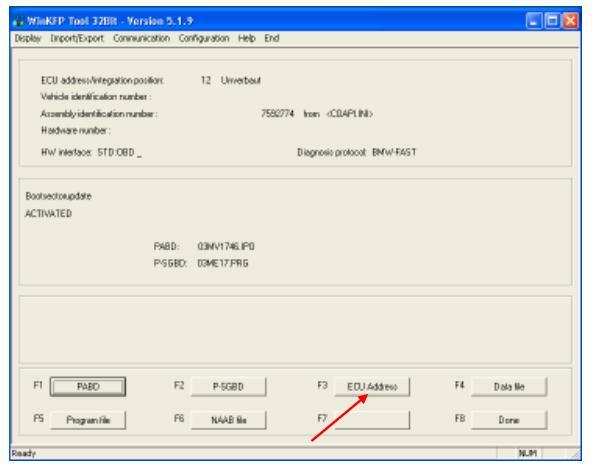 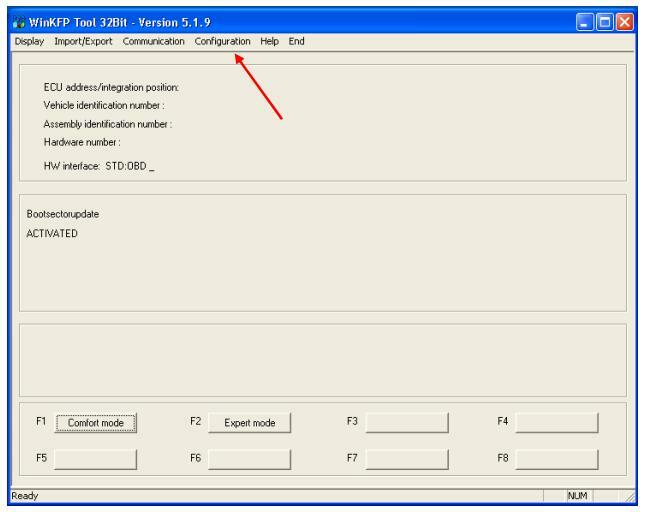 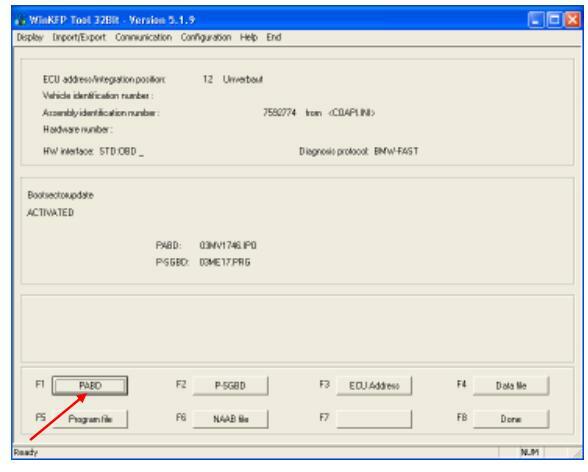 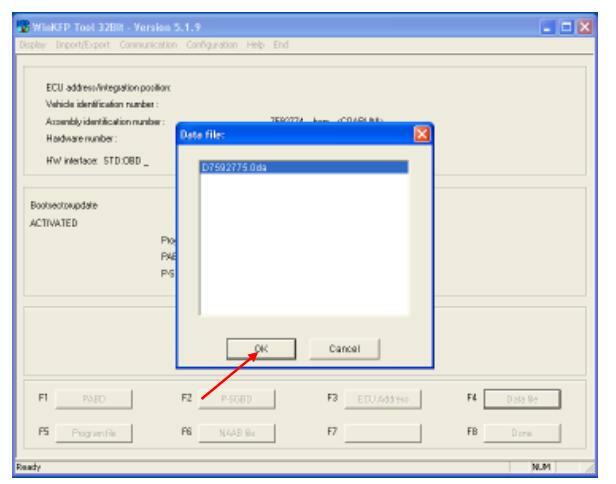 The ZBNUMBER and SWNUMBER must be changed to the program number the save the file. 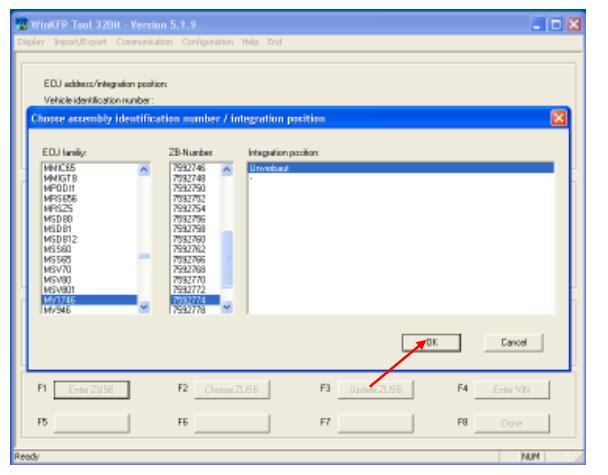 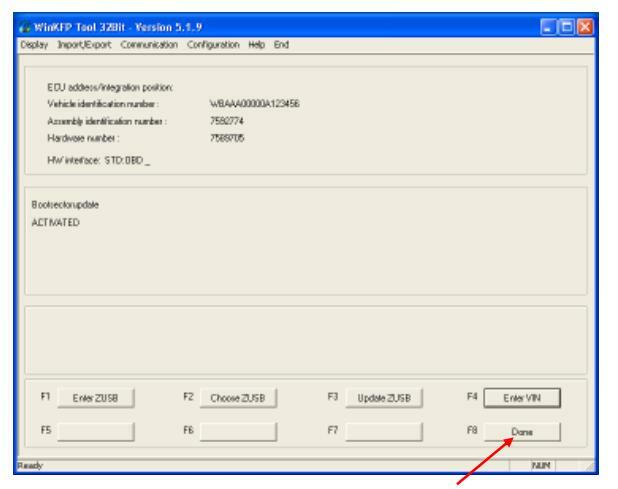 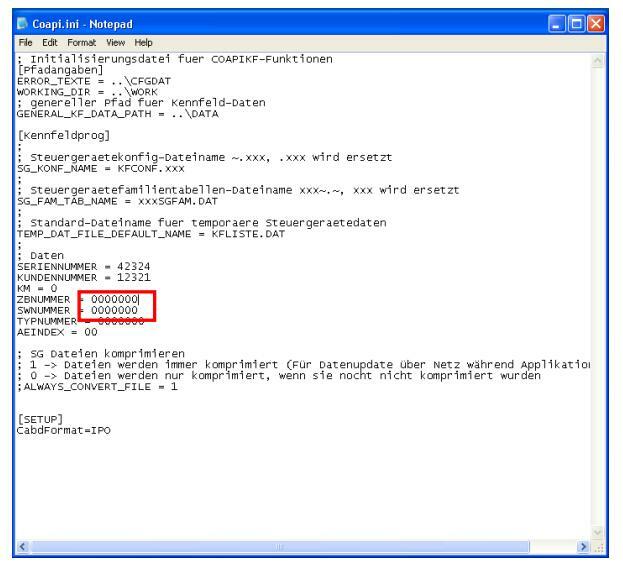 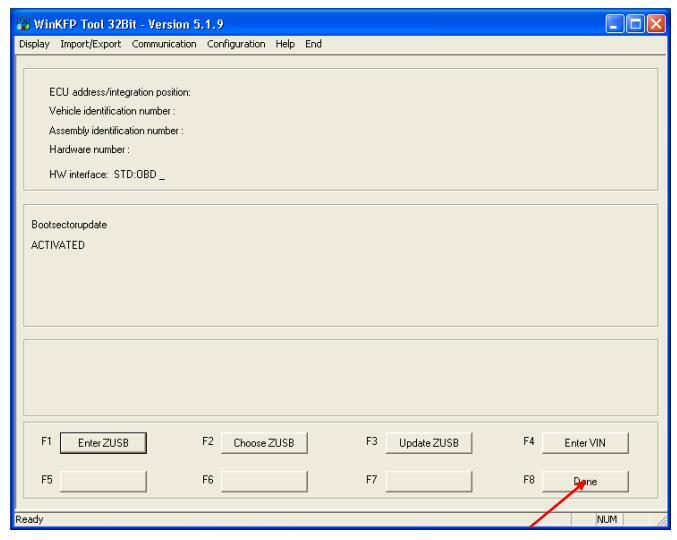 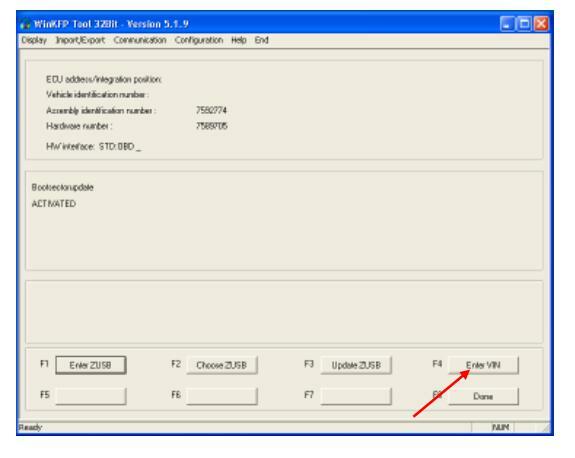 Select WinKfp and check the configuration. 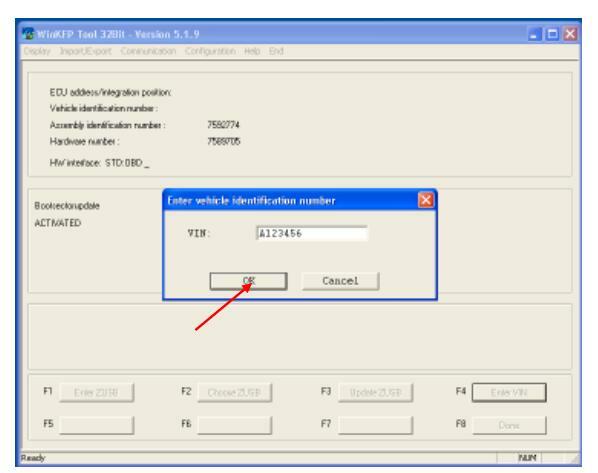 Select OK after entering program number. 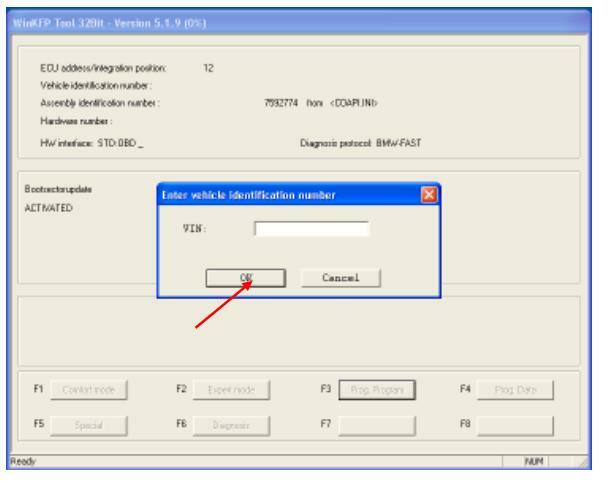 Select OK after entering the VIN. 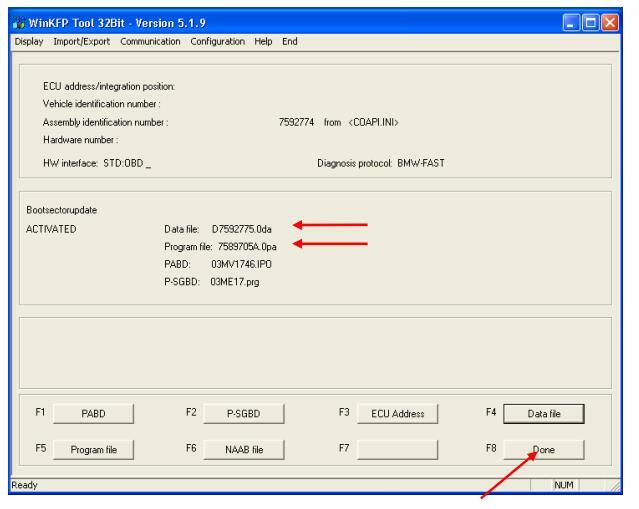 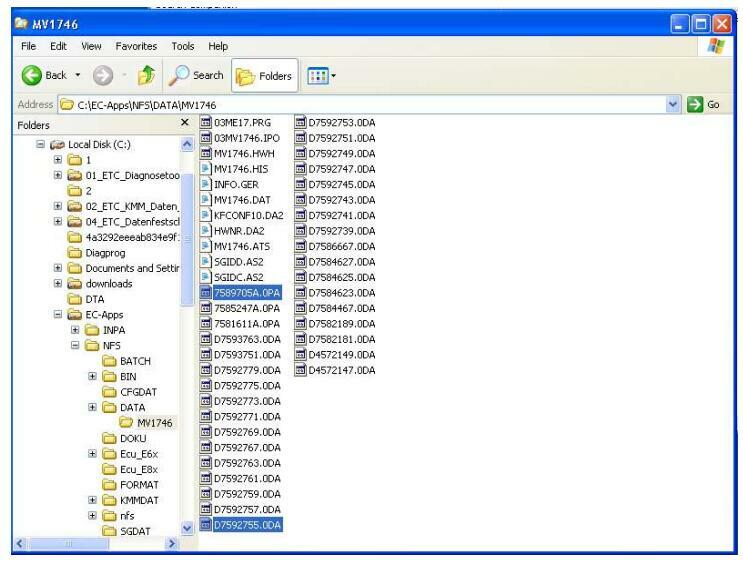 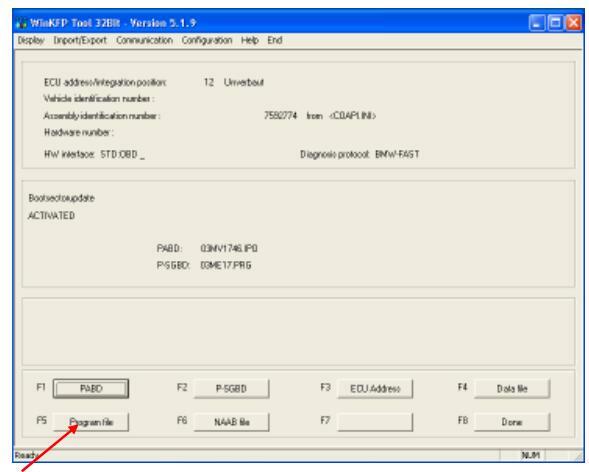 The ECU address, PABD and P-SGBD will appear. 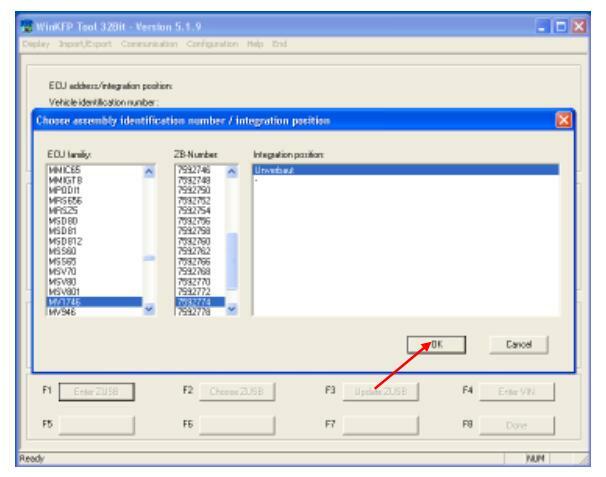 Exit program and restart program. 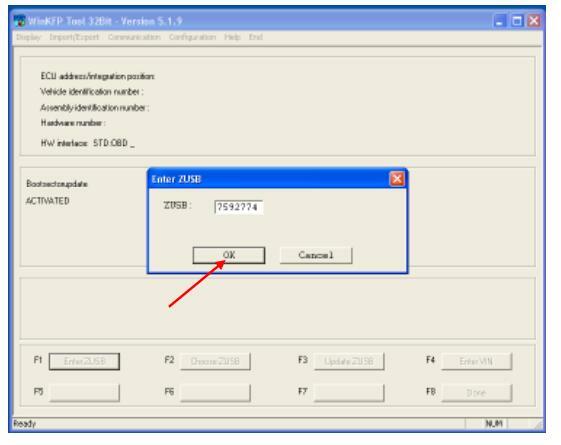 Select Cancel. 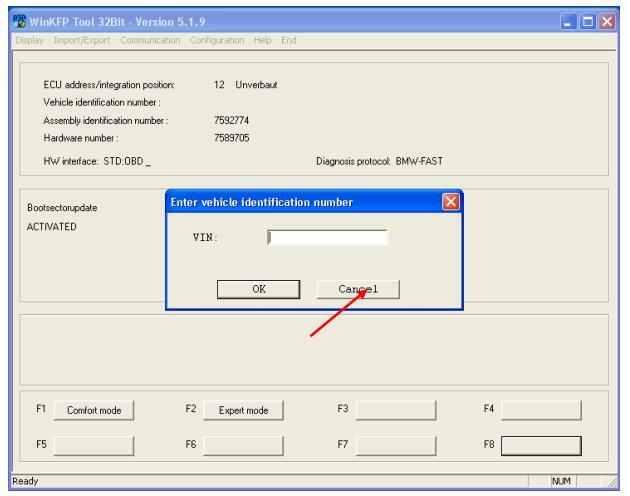 Do not enter a VIN number. 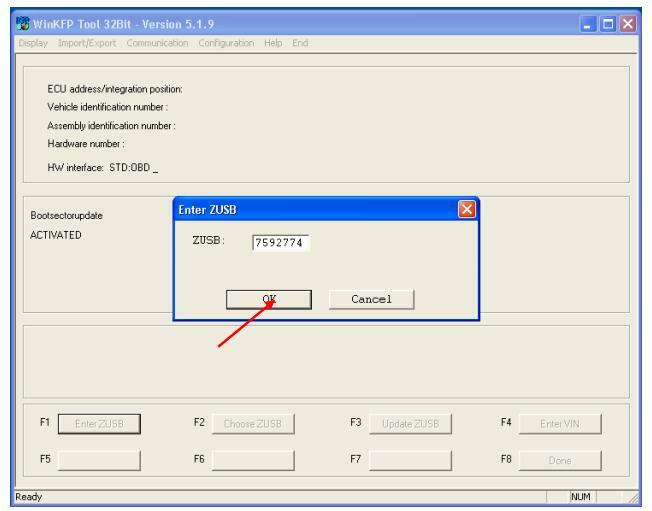 Select number as found before. 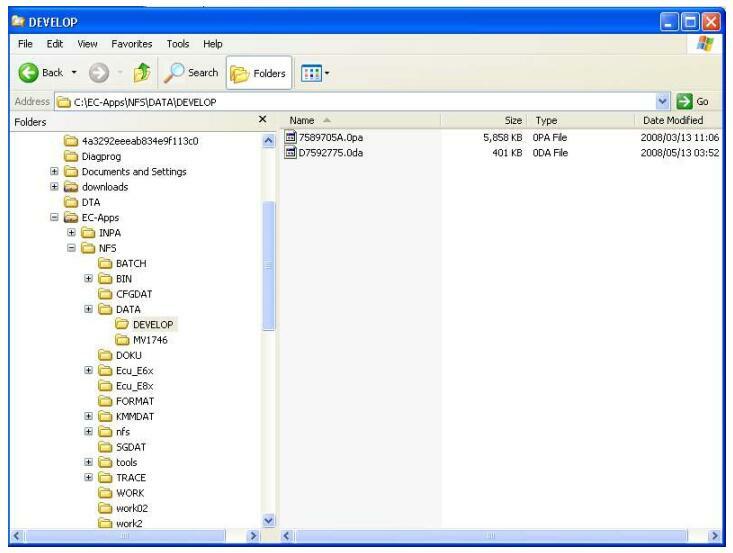 You will see the program file number. 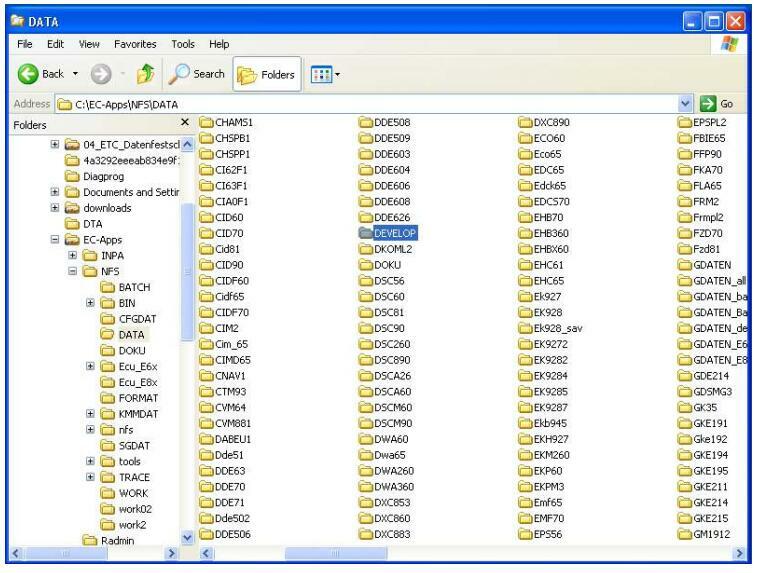 Select Data file. 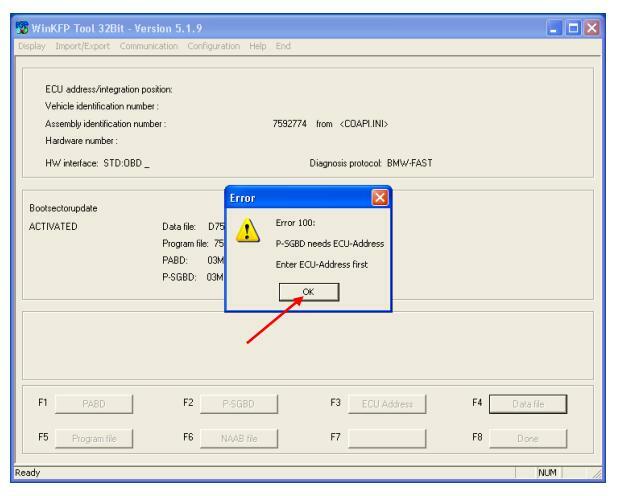 Select OK this error can be ignored as you are in Expert Mode. 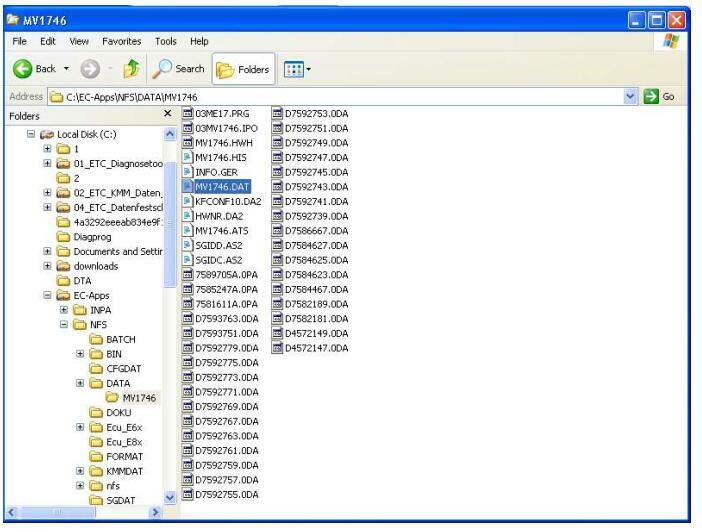 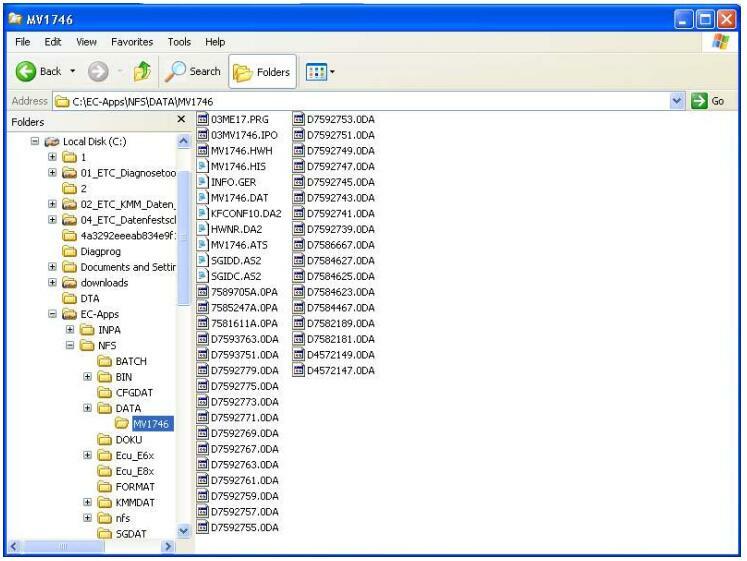 You will see the data file number. 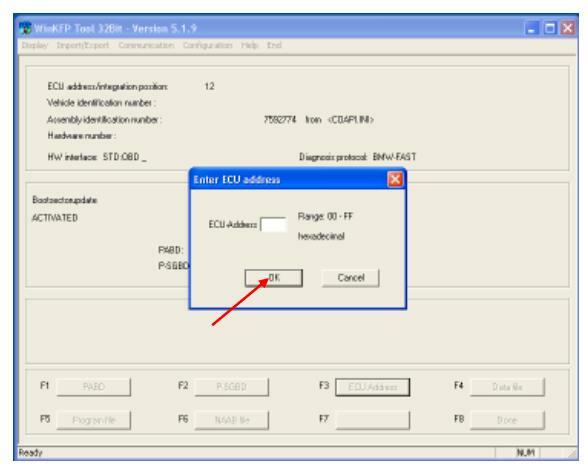 Select Done. 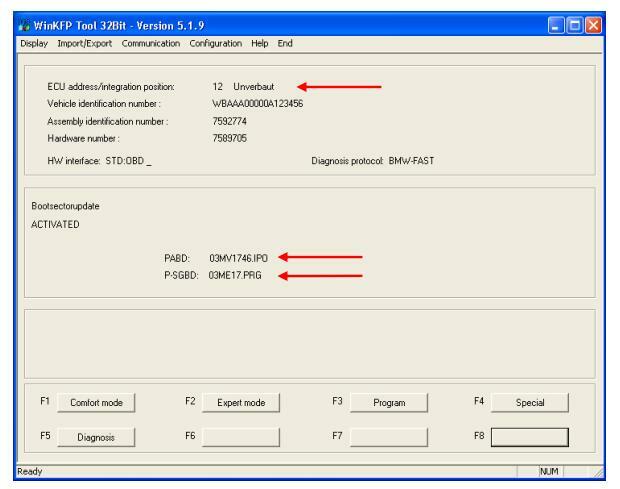 Now enter the VIN and press OK. 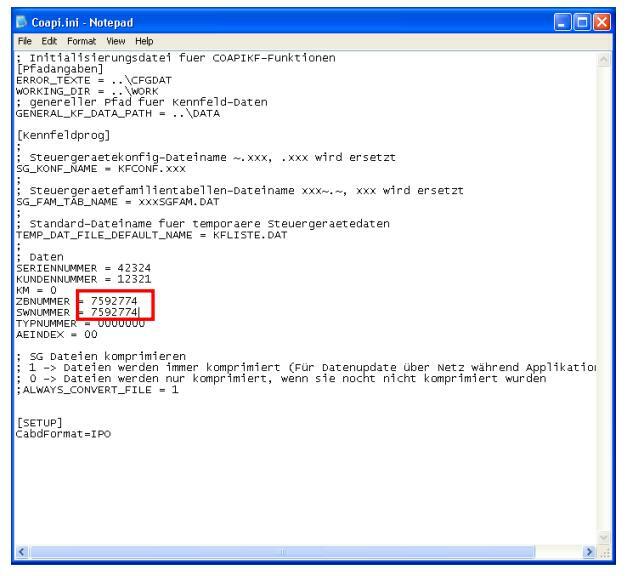 Programming will start. 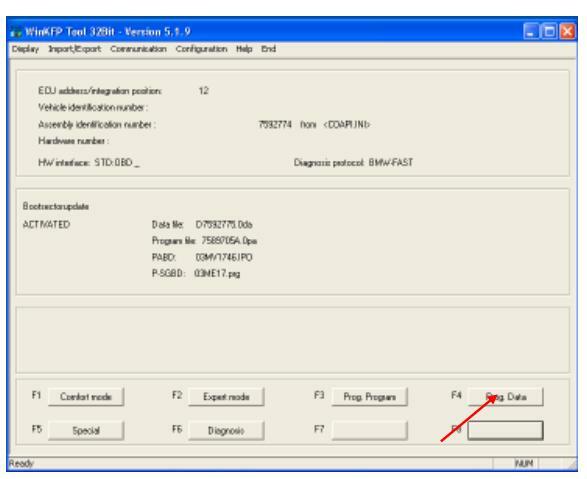 Now select Prog Data and programming will start. 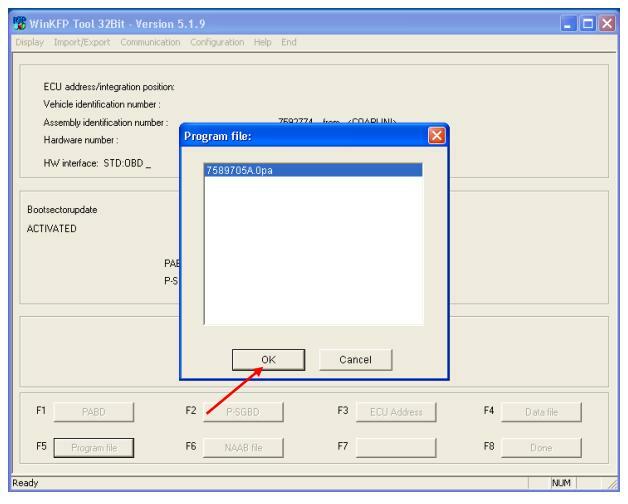 After programming you can exit the program.